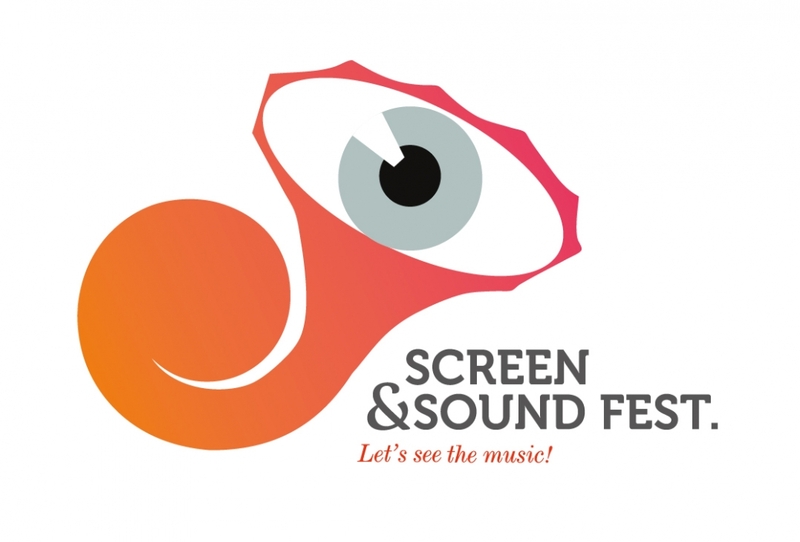 Festival Screen & Sound Fest. 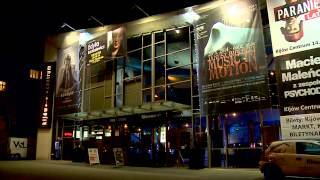 - Let's See The Music 2014 is an international project of an open competition for the visualization of film music of outstanding Polish composers. The project provides a platform for integrating the visual imagination of artists from the world of symphonic music. This extraordinary venture, through its special setting, and the selection of the jury – highly recognized celebrities (Zygmunt Konieczny, Marcin Koszałka, prof. Jerzy Kucia and Mikołaj Valencia), has generated huge interest since its first edition in 2013 among potential participants and the audience. The festival has become not only a forum for the exchange of artistic experience of recognized artists, but also a chance of meeting with the most creative young people.